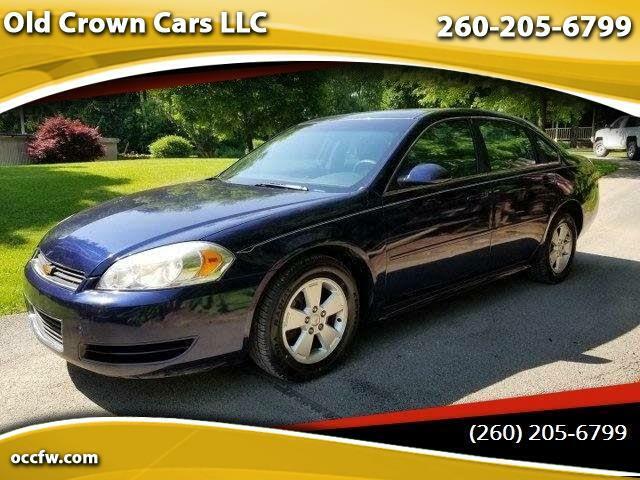 2011 Chevrolet Impala LS Power Seat,? Power Windows,? Good Tires. Mechanical sound. Please Call or Text 206-673-5150 to schedule a time to come drive this beauty..